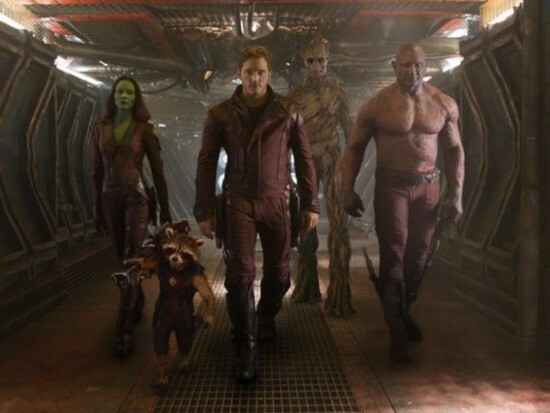 In what is certainly a surprising title for a superhero film sequel coming up in less than two years, director James Gunn has officially revealed the title to his next interstellar Marvel Cinematic Universe adventure featuring a band of misfits-turned-heroes, as Guardians of the Galaxy 2 is officially called “Guardians of the Galaxy Vol. 2“! “Yes, the official title of the sequel to Guardians of the Galaxy is Guardians of the Galaxy Vol. 2. Next articleMarvel introduces the “All-New, All-Different” Amazing Spider-Man!